Show off your superpowers by embracing new transportation modes other than driving alone! Join our 2019 Commuter Challenge from April 1st through May 31st. Accept the challenge. Are you ready? Set up your STAR account at my.commute.org to enter. Once your account is set up, just start logging your alternative mode trips to enter the challenge. Email alliance@commute.org to request your Commuter Challenge toolkit, and get the whole office in on the fun. Has your average commute time increased over the last year? Gear Up - Bike to Work Day is May 9th, 2019! Bike Commuter of the Year nominations are now open! Who will be the 2019 winner for San Mateo County? 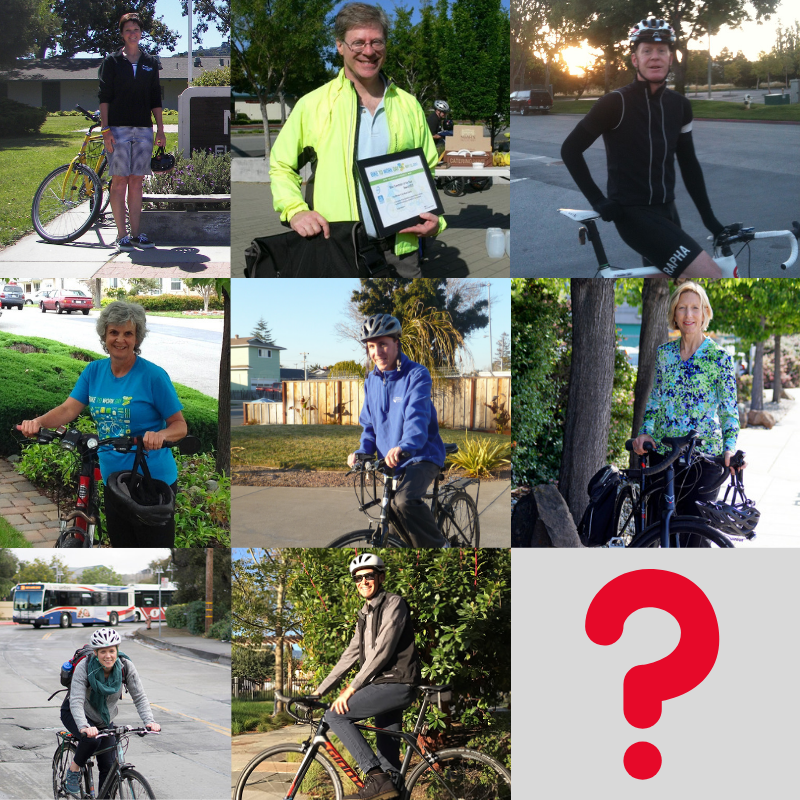 You have until April 2 to nominate your favorite dedicated bike commuter. Please submit nominations here. Don’t forget! 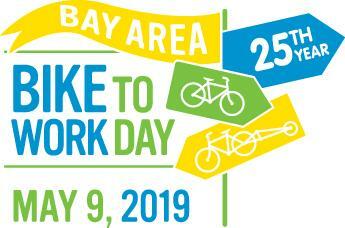 The 25 th Annual Bay Area Bike to Work Day is Thursday, May 9. Check out the new Bike to Work Day website for event details as well as general resources for biking in the Bay Area. While you visit the site, don’t forget to pledge to ride (and encourage your employees and coworkers to do the same)! If you’d like to host a bike safety workshop at your workplace in preparation for May, please email alliance@commute.org. Bay Area Bike to Work Day 2019 is presented by the Metropolitan Transportation Commission (MTC), 511.org, and Alaska Airlines. 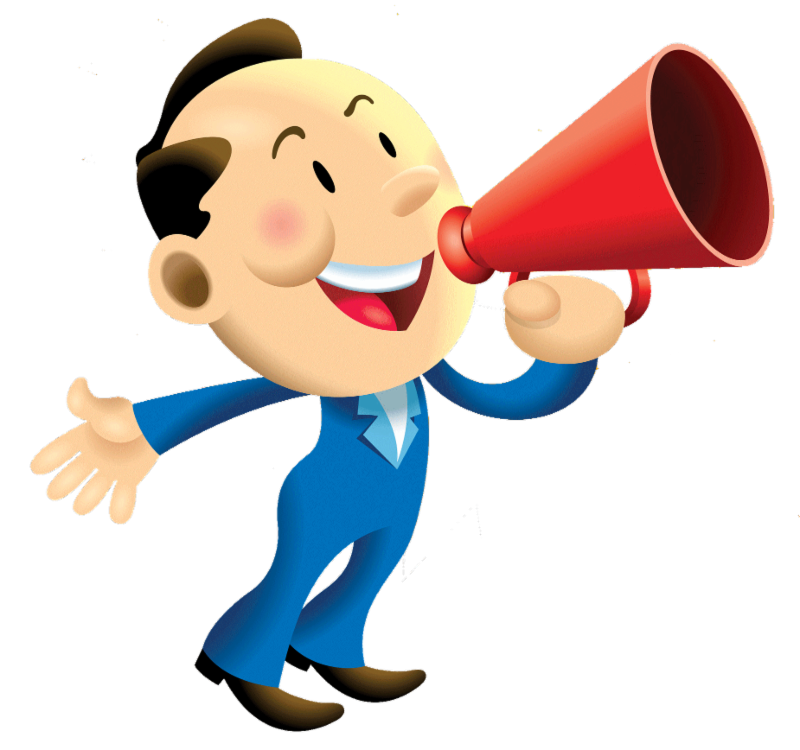 There's still time to claim your $100! Are you carpooling yet? $100 says you should! For every 10 carpool days, carpoolers can claim a $25 e-gift card, up to four times, or $100 total. There are now over 70 retailers to choose from for your e-gift card reward. So, go ahead - find a ride partner at work or near your home, keep it up, and get rewarded! Just create a STAR account at my.commute.org to get started! *The Carpool 2.0 Rewards Program is supported by the C/CAG local congestion relief fund and allocations to C/CAG by the Bay Area Air Quality Management District (BAAQMD) as part of the San Mateo County Program Manager Fund. Carpool commutes must start or end in San Mateo County to qualify. Commuter rewards will be available until allocated funds are depleted, no later than December 31, 2019. Thanks to all of you who attended our annual event. It was a resounding success. We couldn't do it without you! There were so many great moments, we will let the pictures do the talking. Click here for a visual recap! Please promptly share relevant information with your personnel. For assistance, email alliance@commute.org . Thank you for your support.